Morristown Animal Hospital was proud to support and donate to Grow It Green Morristown which hosted an event Alfresco at the Farm. 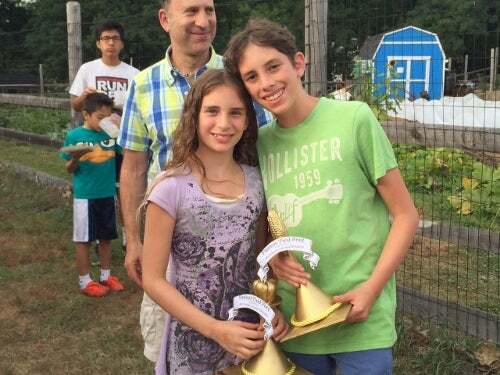 The event which took place at the Grow it Green Morristown Urban Farm was a fun and educational day for families. Adult and children enjoyed learning about topics such as composting, soil health, insects and pollinators, and irrigation while enjoying face painting, relay races, and healthy food! Alfresco at the Farm held a new event the Kids Country Races, including the Three-Legged Race sponsored by Morristown Animal Hospital. 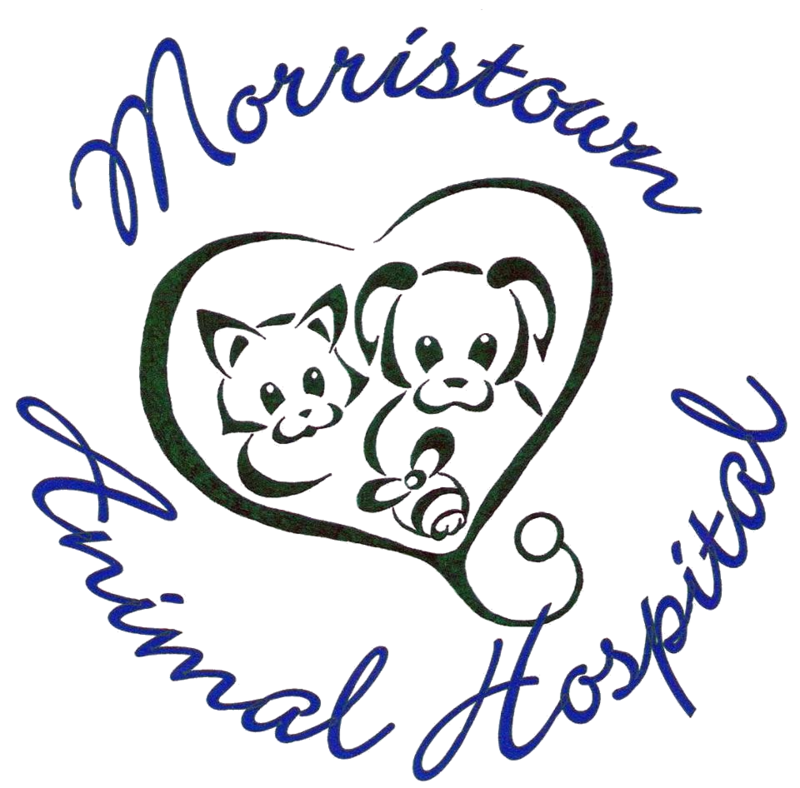 We at Morristown Animal Hospital are proud to have been part of such an important community event! Having previously taken part in a community event earlier this year at Festival Earth as well as other local events over the years we know the importance of community in Morristown. We are happy the event Alfresco at the Farm was such a success for Grow It Green Morristown!